The international association of culinary professionals, a.k.a. 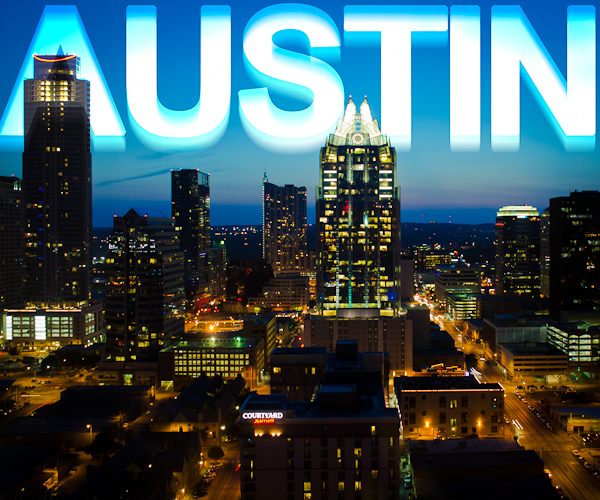 IACP, descended upon Austin this past June. I was one of the many and was treated to a wonderful experience. Austin has been on the map with the music / hipster scene for a while, but I never had the chance to experience what the hype was about. During my week long stay I feel I had a complete Austin adventure, moustaches and all. Below is my visual representation of the sights, sounds, and tastes I came across. Above and below: These photos are taken at Switched On electronic music shop. They specialize in vintage synthesize. I had a great time talking with the staff. Above: I meet with Jody Eddy at Uchiko to enjoy a Japanese hotpot family meal. Jody has been working on a book about restaurant's family meal around the world. Above: I had the chance to spend some time with Chef David Bull. He is Executive Chef of Seco2d and Congress restaurants. It was a pleasure to enjoy products of his labor. I have a full blog post on my experience at Secon2d coming up. Below: Austin food carts rule! I need this stuff to be around the corner when I get my late night hunger pains. Above and below: Nothing says Austin like Peter Pan putt putt! I had a great time golfing with my good friend and food photographer Jamie Tiampo (pictured below). I have two other posts that will be following this one that explore in detail two of my favorite Austin food finds. Keep you heads up because I am starting giveaways!